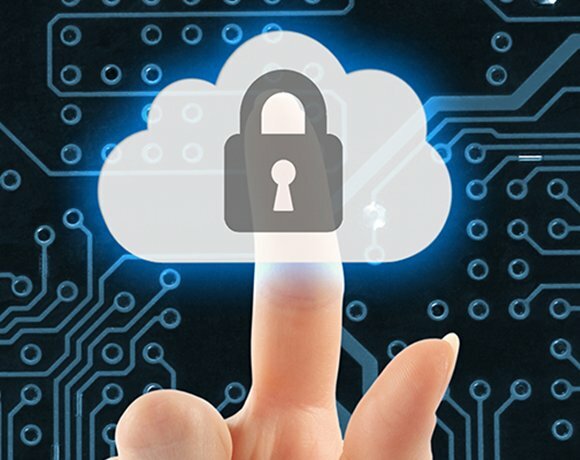 The framework’s content has been shaped through an analysis of cloud computing security literature and best practice, along with feedback from Estonia, Greece, Spain and the UK, which all operate government cloud services. These member states are described in the report as being home to some of the “few existing real-life case studies of governmental clouds in Europe” today. However, former CloudStore leader for the G-Cloud programme, Mark Craddock, said Enisa’s take on the accreditation process for would-be G-Cloud providers is a little off. For example, the report states G-Cloud membership is based on an accreditation process, but – according to Craddock – this often takes place after a supplier has been appointed. But, with around 20,000 services now offered via G-Cloud, Craddock admitted these checks are going to take a lot of time. “With 20,000 services, some will never get checked,” he said. Craddock explored G-Cloud’s “assurance verification” procedures in a recent blog post, and highlighted just how time-consuming the accreditations process can be. “There are 16,000+ services within the framework, which would take about 1,000 days’ effort to carry out assurance verification. Services can be updated anytime during the framework, so the amount of effort for assurance verification is vast," he wrote in the post. Despite Craddock’s reservations, analyst and director of market watcher Quocirca, Bob Tarzey, said the fact Enisa considers the UK a prime example of cloud security best practice should instil confidence in public sector buyers. “If the EU, which is a zealous guardian of citizen privacy, is holding up the UK's approach to cloud as an example – that cannot be bad,” he said. The worst combinations I have ever seen in business are when one organization that does not understand the product they are even selling try to sell to another group of executives that do not understand the work the product will support. It is physically painful. The story here, looking to guidance to the UK government - the people that gave us PRINCE2, seems comical. Eventually we'll get some vague, unvalidated, never-done advice that has no reference implementation. I suppose some consultants will make some money selling compatibility, and some auditors make some money asking a list of questions made up by yet another consultant. Really, tho, if we didn't do any of this at all, would be worse off? Aside from the industries this "work" advances, I don't think so.